Brandon is the President of the Association, joining the organization in February, 2013. Mr. Miller has expertise in workers’ compensation issues, having worked for 27 years in the industry as a vocational rehabilitation counselor, mediator, claims adjuster, claims supervisor, insurance broker, consultant, operations and product manager. Prior to joining the Association, Brandon served for two years in Washington, DC as the Finance and Insurance Branch Chief for the Longshore Division of the US Department of Labor. His previous experience also includes work for the State of Minnesota, Department of Labor & Industry, The Hays Companies and United Health Companies. Brandon has provided workers’ compensation presentations to groups of all sizes, served as expert witness in litigation and presented public testimony to legislative committees. He is a nationally recognized expert on a wide range of workers' compensation topics having worked on and led multiple committees and working groups for the International Association of Industrial Accident Boards and Commissions (IAIABC) since 1995. He has also had his work published in the IAIABC Journal and utilized as framework for State law revisions. Previously, he served for eight years on the Board of Directors for the MWCIA including two as Chair. Kathleen Peterson is Senior Vice President of Operations and the Corporate Treasurer/Secretary of MWCIA. Ms. Peterson has a Bachelor’s degree in Business Administration and Marketing from St. Mary-of-the-Woods College and has spent 25 years in the property and casualty industry. In addition to leading operations for claims departments, she has directed the operations of customer service and member processing centers in both the financial and insurance industries. As Senior Vice President of Operations, Ms. Peterson is responsible for managing the MWCIA’s day-to-day operations. Craig Anderson is Vice President of Actuarial Services. 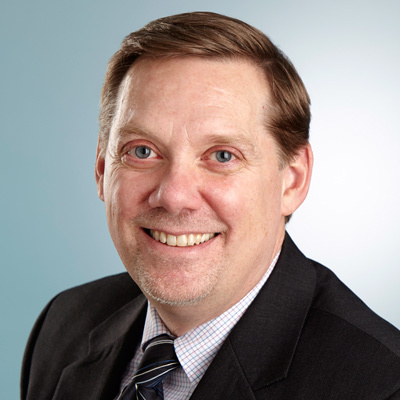 Mr. Anderson has a Masters in Business Administration from the University of Minnesota, and has served as the Association’s corporate actuary for over 30 years. Mr. Anderson managed the nation’s first statewide implementation of the explicit inclusion of investment income in workers' compensation pricing, and was one of the visionary developers of the ACCCT consortium. Mr. Anderson has served on numerous industry committees over his 39 years with MWCIA - including charter membership on the WCRA’s actuarial committee - and continues to provide cost evaluations for various workers' compensation statutory benefit change options. Mr. Anderson is responsible for all the Association’s actuarial, financial data, and statistical production functions, as well as the annual Minnesota Ratemaking Report. 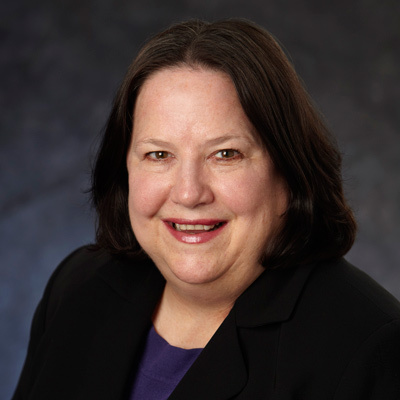 Susan Levey is Vice President of Information Technology at MWCIA. A graduate of the University of Minnesota, Ms. Levey has over 25 years experience in the information systems profession, including prior employment with MWCIA as a programmer analyst, business analyst, and associate manager of Information Systems. Ms. Levey has completed a Master of Arts at Hamline University. As head of Information Technology at MWCIA, she is responsible for IT administrative functions and project management, serves on internal and external committees, and manages IT staff and consultants.